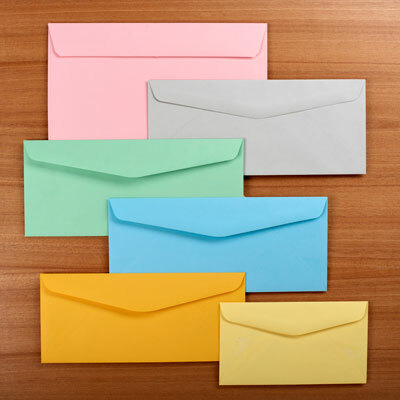 Dual purpose envelopes are similar to remittance envelopes. envelope to be returned to the sender. ALL REMITTANCE TYPE ENVELOPES ARE PRICED WITH FLAPS EXTENDED.